Antheia: we have dreamed it for years, now it has become our reality. No longer big city life but a new project of life immersed in Nature. 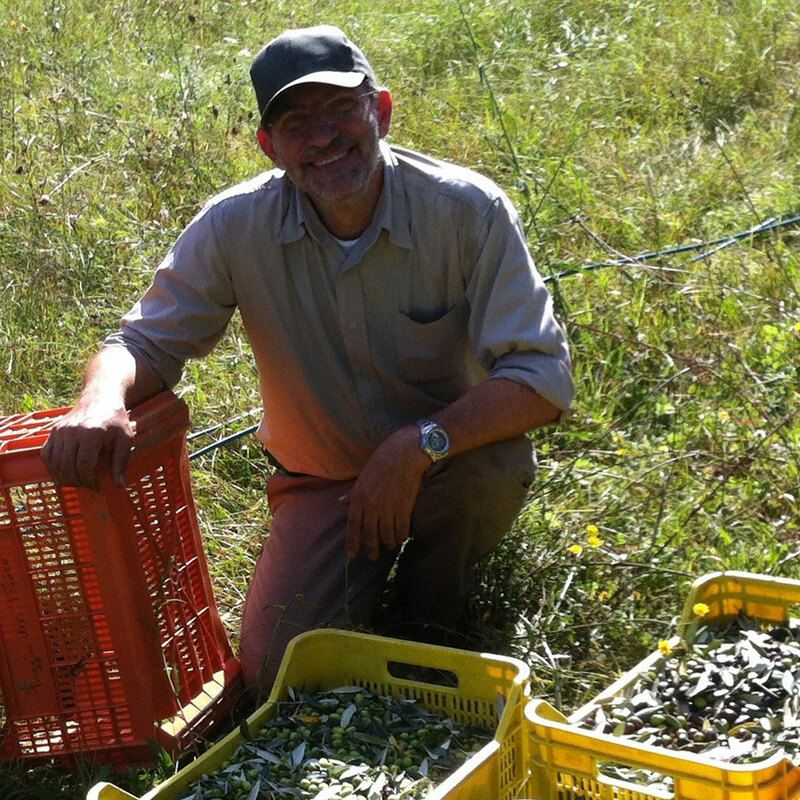 Our journey from Piedmont to Umbria began in 2012, from Turin to Monteleone d’Orvieto. New goals, our values in a new perspective, a new pace of life. Agricultural activities have marked the time and accompanied the renovation of Casa Antheia for three years. We wanted to keep the original balance and sober beauty of the ancient Umbrian farmhouse, valorising its essential features and create a continuum of internal and external spaces. Antheia is located on a hillock in the middle of the farm, fully converted to organic farming. Just a couple of kilometers away is Monteleone d’Orvieto, an ancient medieval village, perched on one of the hills that separate the Orvieto area from Città della Pieve. 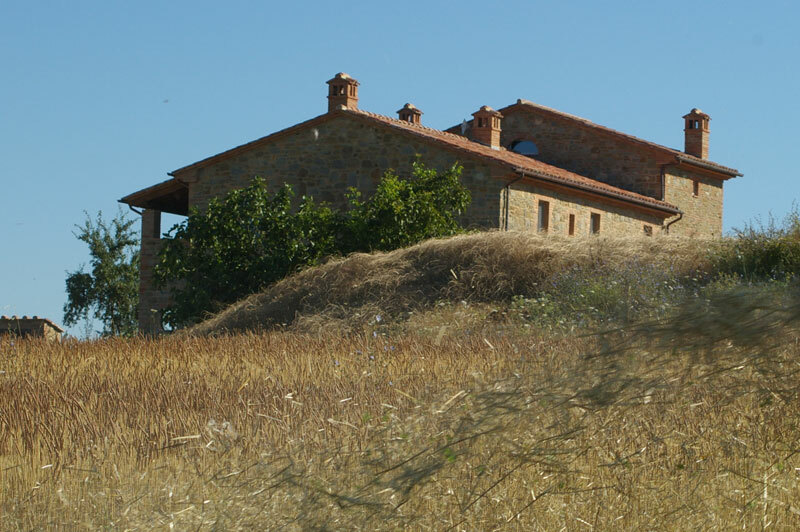 From Monteleone you can admire the Tuscan and Lazio hills and mountains and the Chiani Valley. Living following Nature is, for example, to learn and look at the clouds again and understand what they are telling you. In the city, inside your office, you can ignore it, but here you need to know if you are having hail or a sunny day. And the fact that it's not you who decides but Nature gives you a wonderful sense of freedom. Suddenly you discover that you have to deal with Nature all the time. Most of the time it's Nature that decides, and you can only do one thing: follow Her. For someone like me, who always likes to have control of every situation, it's not easy. But when I'm on the ancient terrace of Monteleone and I look at the endless expanse of hills, I feel a great happiness and I know that this is the right choice for us. Antheia Farm. 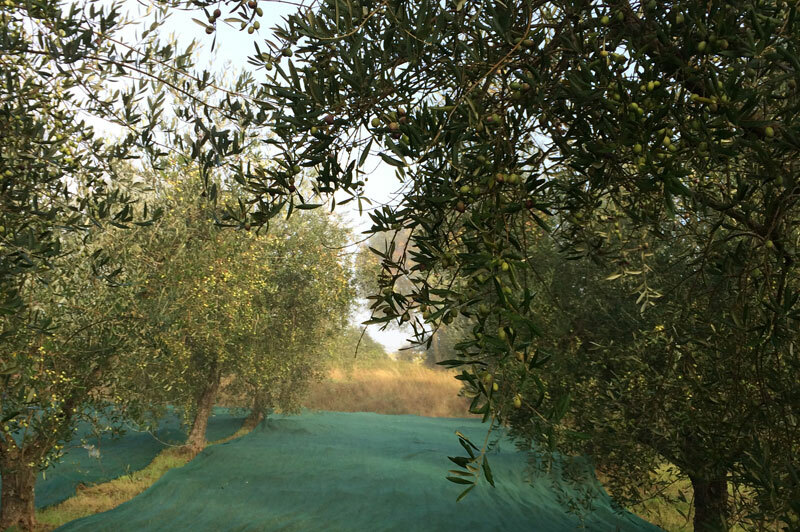 Following certified organic methods, we produce, process and sell agro products – mainly Olive oil, Saffron, annual crops and produce from our orchard. Casa Antheia. 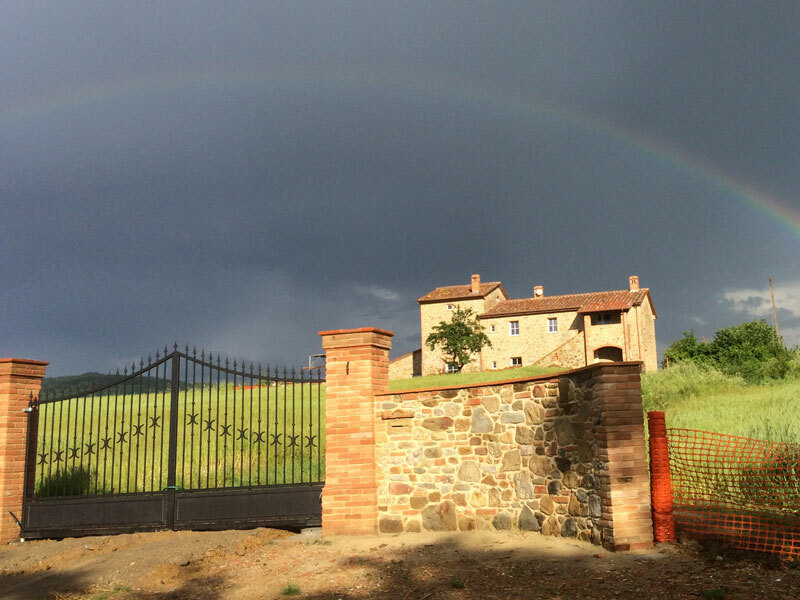 We welcome guests and offer accommodation in a farmhouse, renovated respecting the principles of sustainability.